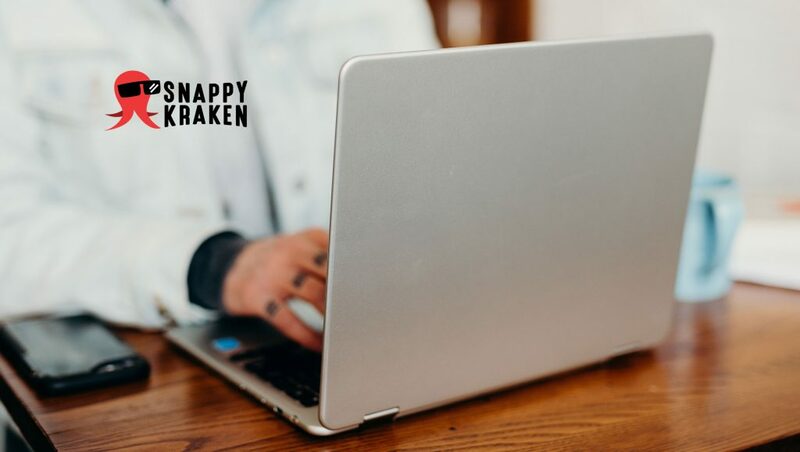 Snappy Kraken, a MarTech company focused on helping financial professionals automate their marketing and business processes, announced that they are unveiling a new automated marketing campaign which helps financial advisors connect with more prospective clients using the Risk Number assessment tool from Riskalyze. The new offering will be unveiled at the Fearless Investing Summit at the San Antonio Rivercenter from October 17-19, 2018. “Advisors love embedding Riskalyze’s lead generation risk questionnaire into their site to turn leads into winnable meetings, and Snappy Kraken is elite at equipping advisors with campaigns to drive that traffic online. High traffic and high conversion make for a strong combination, and the digital marketing campaign Snappy Kraken created specifically for Riskalyze users is sure to be a powerful tool in the advisor’s arsenal. It will drive traffic to their site with a stunning landing page that acts as a lead magnet to the Riskalyze widget,” said Aaron Klein, CEO at Riskalyze. “We have many innovative marketing solutions planned for release in 2019, bringing automation and superior marketing to advisors. Our goal is to help them fill their pipeline and nurture their existing relationships better than ever,” added Sofia.